Home › Keeping Chickens › Questions › My hens have stopped laying eggs, why? There are a number reasons why hens stop laying eggs. In this article we cover the most probable ones and how to get them laying again, where possible. To everything there is a season. 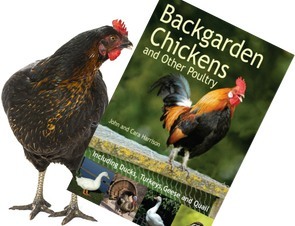 Hens are living creatures, not just egg making machines despite our breeding. They naturally avoid laying in winter when chicks would have the least chance of survival. This winter break or slowdown in laying is mainly related to day length and providing artificial lighting to extend the day will keep them laying. However, many keepers think artificial lighting in winter over-stresses the hens and it shortens their hens’ life to keep them laying all winter when they would naturally be taking a break. You can improve the amount they lay in winter somewhat without resorting to artificial lighting. Winter is colder and keeping your hens warm will improve egg production. Artificial heating is quite expensive but placing the coop in a sunny, sheltered spot will make a few degrees difference. Increasing rations in the winter will also help. The birds are using more of their fuel just to keep warm so extra good quality feed allows a surplus to turn into eggs. The moult, when your chicken replaces her feathers, takes a lot of energy. This will most often stop egg production. Ensuring good nutrition during the moult will help them regain condition and start laying again in short order. 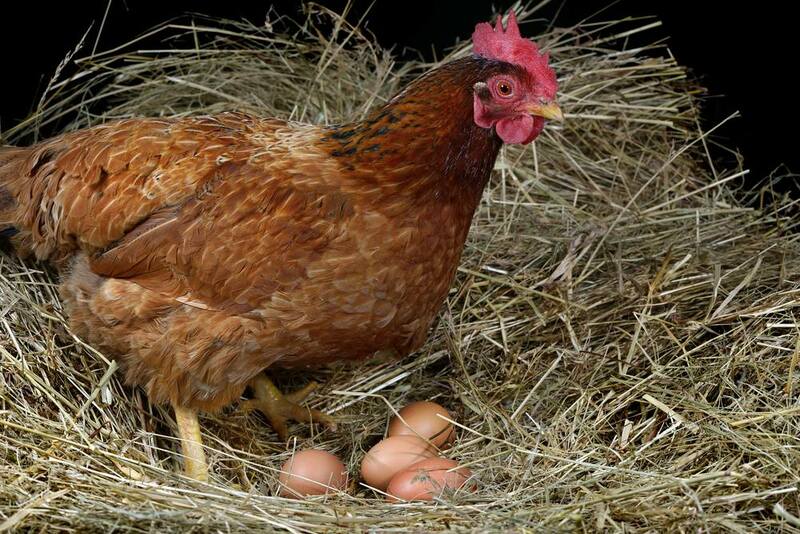 If your hens do not have enough to eat then egg laying will suffer. On the other hand, if your hens are allowed to get fat egg production will go down. Obesity in hens is becoming common due to doting owners giving too many high-calorie treats. Don’t forget to check they have adequate grit to process their feed and calcium available as crushed oyster shell or limestone flour to continue forming the egg shells. If your hens are poorly then laying will slow and may stop altogether. If they seem off colour then check carefully for parasites such as red mite or lice and worm them. If you can’t pin down the cause, seek assistance. Hens are most productive in their first year after starting to lay. They slow down in the second year and thereafter egg production may slow dramatically. The most productive breeds tend to stop laying sooner than those who produce less but for longer. Note: even commercial hybrid layers don’t stop laying altogether, elderly hens may still give us an egg or two each week.